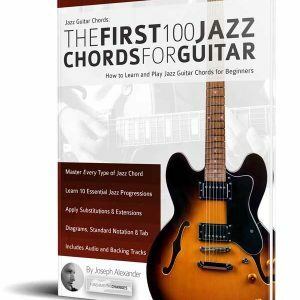 Over 100 pages crammed full of essential modern licks, techniques and full solos. Hear what you’re playing! Every example is recorded at the highest quality and the audio is available to download for free from www.fundamental-changes.com – no more lost CDs! 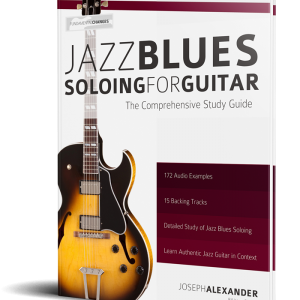 Metal and rock guitar soloing books often focus only on building technique. While this is important, it is essential to build technique in the context of real musical. Heavy Metal Lead Guitar teaches you all the essential techniques the modern guitarist must master, but throughout the book each technique is rooted in hundreds of relevant musical examples in the style of your favourite guitarists. There are also full, authentic solo studies that piece together each technique into a usable, impressive song. Heavy Metal Lead Guitar goes way beyond technique and licks: it actually teaches you to be creative and musical when you soloing. Throughout, advice is given on phrasing, context, melody, dynamics and contouring solos. As well as boosting your technique, you will also get more musical. 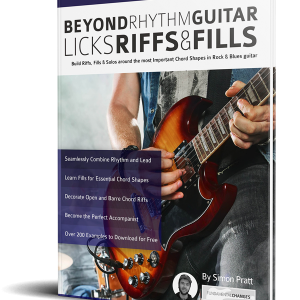 Fundamental Changes Brings You the Most Popular Guitar Books on Amazon! 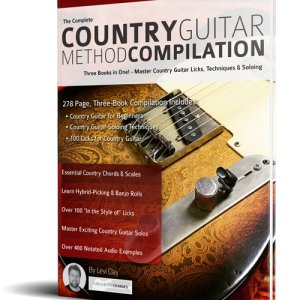 With over 25 titles and 100,000 copies sold, we are paving the way for a new generation of guitarists. This is a new title and reviews take time, but check out our other titles to see over 1200 5* Reviews on Amazon. Digital is great, but we do recommend spending the few extra dollars to buy the paperback version. Music works better from paper! 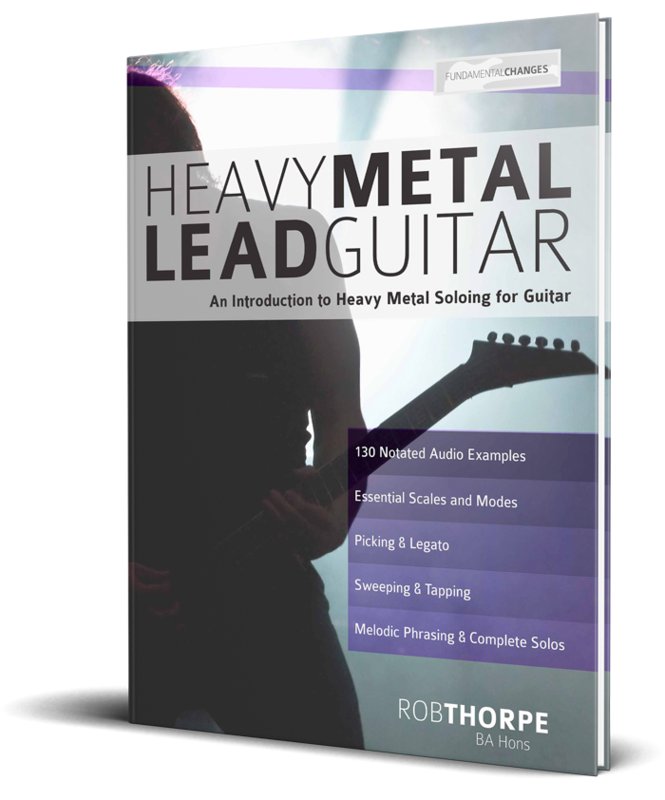 Dramatically improve your Heavy Metal Lead Guitar Playing: Buy it Now!